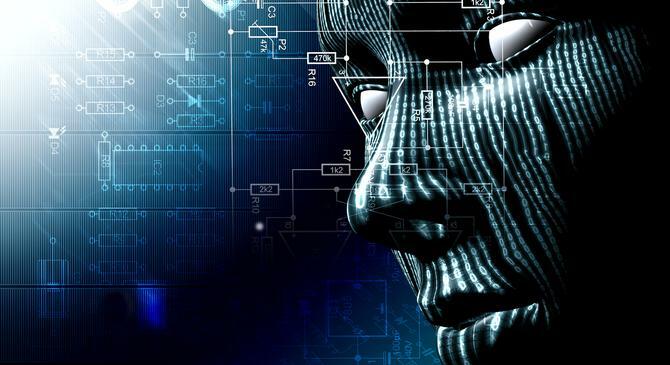 Artificial intelligence is the new user interface, workplace hierarchies are disappearing and technology design decisions must be made by humans for humans in order to realise desired outcomes, according to the latest Accenture technology trends report. The consulting group’s annual Technology Vision report identified five emerging trends will be essential to business success in the modern digital economy. The first is that AI is the new user interface, moving from a back-end tool to something that underpins how individuals transact and interact with technology systems. Seventy-nine percent of those surveyed by Accenture agreed AI will revolutionise the way they gain information from and interact with customers, and 85 per cent they will invest extensively in AI-related technologies over the next three years. Based on its research, Accenture suggested more than half of customers will select services based on AI instead of traditional brand in the next five years, while in seven years’ time, most interfaces will not have a screen at all, and instead be integrated into daily tasks. Designing for humans was another key trend identified in the report. Four in five executives said organisations need to understand not only where people are today, but also where they want to be, then shape technology in order to be the guide to achieving desired outcomes. Accenture also said platform companies, with a single point of access to multiple services, have broken the rules around how companies operate and compete, making it imperative for organisations to build a rich and robust ecosystem approach in response. The report found 27 per cent of executives surveyed saw digital ecosystems transforming the way their organisations deliver value, and suggested ‘ecosystems as macrocosms’ as the new norm. Another one of Accenture’s predictions is that the majority of customers will be purchasing goods or services through a digital ‘middle man’, such as messaging platforms, connected devices or smart assistances. Eighty per cent of the S&P 500 are also expected to be engaged in multiple industry ecosystems in five years’ time, the consulting group forecast. What’s also apparent is organisations wanting to succeed in an ecosystem-driven digital economy must also branch into unchartered territory and embrace ambiguity. For example, 74 per cent of respondents said their organisation is entering new digital industries that have yet to be defined. Accenture highlighted the emergence of technologies such as blockchain and smart contracts as contributing to this trend. Rounding out the list of five key trends was the changing nature of the workplace thanks to on-demand workforces and digital connectivity. Accenture pointed out companies are increasingly removing traditional hierarchies in favour of ‘talent marketplaces’, and noted 85 per cent of respondents plan to increase their use of freelance workers in the next year. The Technology Vision report is developed by Accenture Labs. This year’s report was based on a survey of more than 5400 business and IT executives globally including Australia, the majority of which were c-level executives and directors. It also relies on gathering input from an external advisory board featuring representatives from public and private sector, academia, venture capital firms and entrepreneurial companies, plus 100 Accenture leaders.